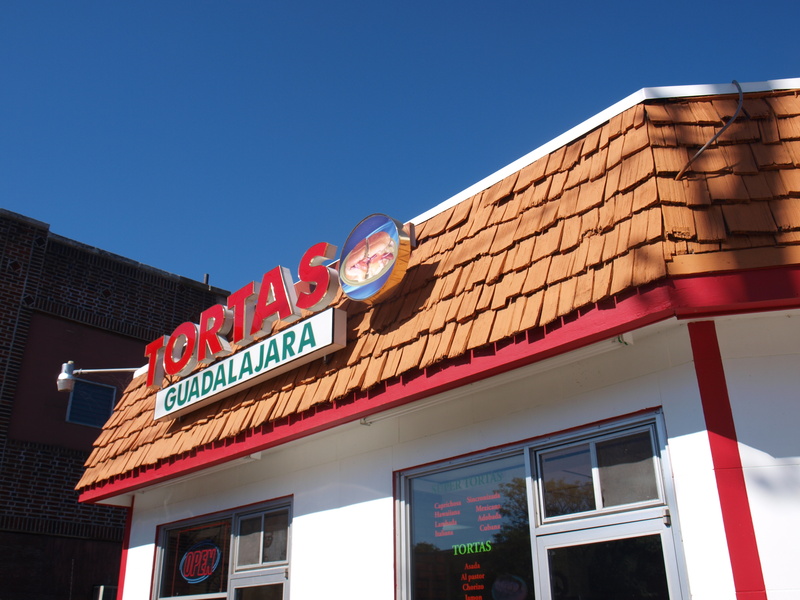 Address 222 W. Galena Blvd. Got a sweet tooth! 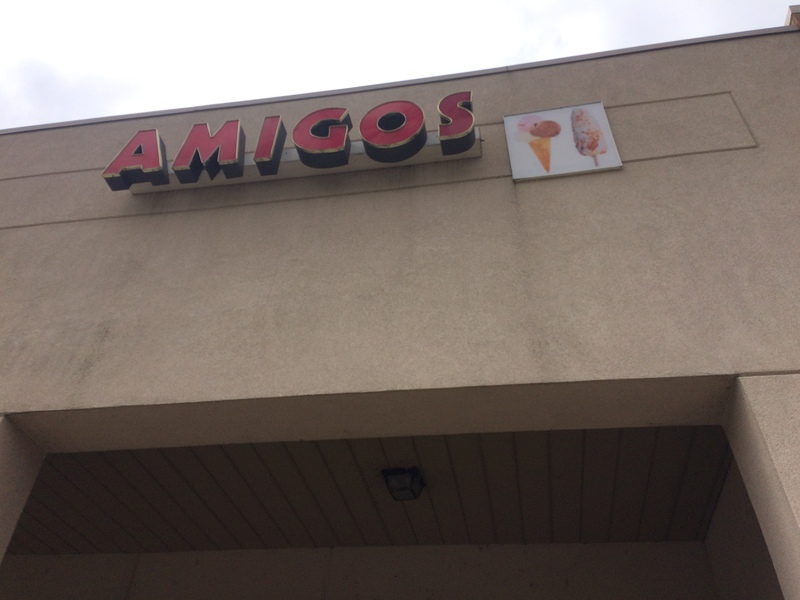 Look no further than Amigos on Galena Boulevard just west of Rt. 31 in downtown Aurora. Lots of frozen treats to please anyone. 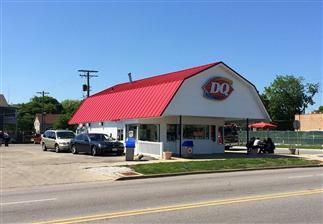 Stop by Dairy Queen on Lake Street near downtown for some classic soft serve ice cream. A staple for years, Dairy Queen is a perfect treat after dinner or after a show. Now open year-round! 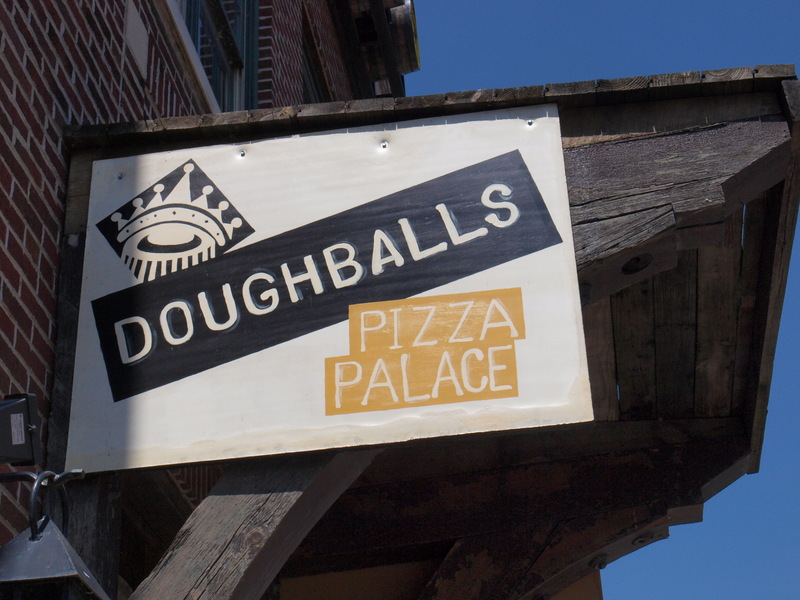 Address 40 W. New York St.
Doughballs Pizza is a great place to pick up a quick slice of yummy New York style pizza. Or call ahead and pick up a pie to eat in or go. A handful of tables offers the chance to sit and relax. 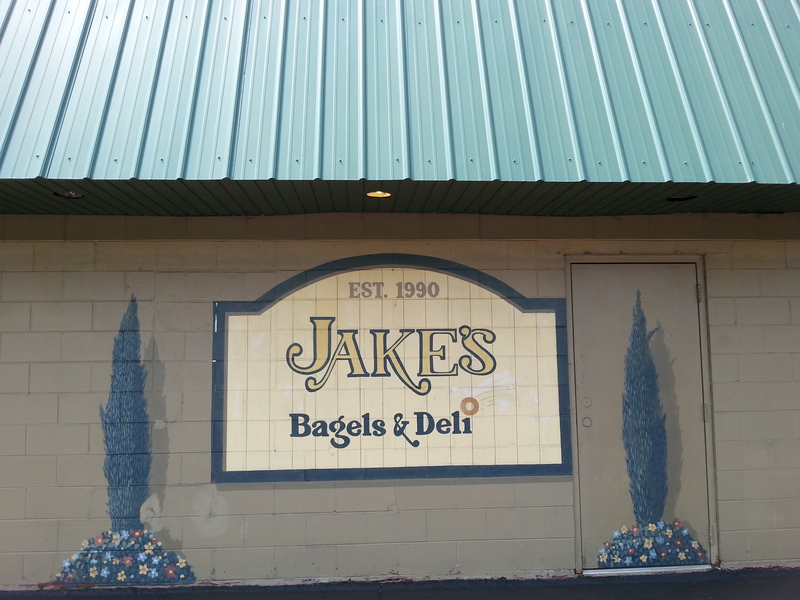 At Jake’s the bagels are made from scratch and steam-baked daily. Because the bagels are steamed and not boiled they’re soft both on the inside and out. Not only are the bagels homemade right in the shop, so is everything sold at Jake’s. With 15 different kinds of bagels and over 10 flavors of cream cheese, and a featured flavor of the month, there’s sure to be something to please everyone’s taste buds! 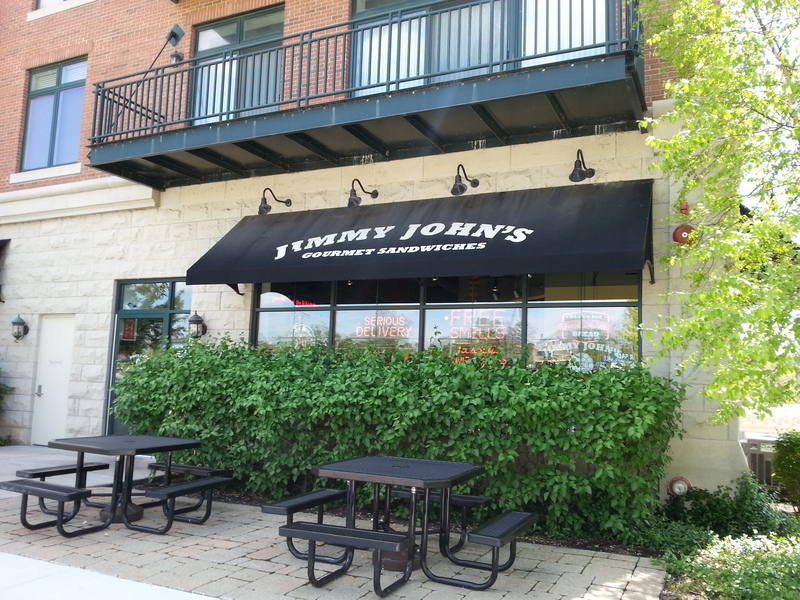 Address 160 S. River St.
Jimmy John’s sandwich shop is located on the ground floor of River Street Plaza. Dine in or get quick delivery. Enjoy a river view in the rear or an enjoyable lunch on the front patio. Address 33 N. Lake St.
Spizzico Pizza sits just north of Restaurant Row on the southeast corner of New York and Lake Streets in downtown Aurora. Call Spizzico and pick up your hot pizza and order of fries just 10 minutes later. Spizzico sells a large one-topping pizza for only $7.99. Italian Ice and wings are also on the menu. In a hurry? 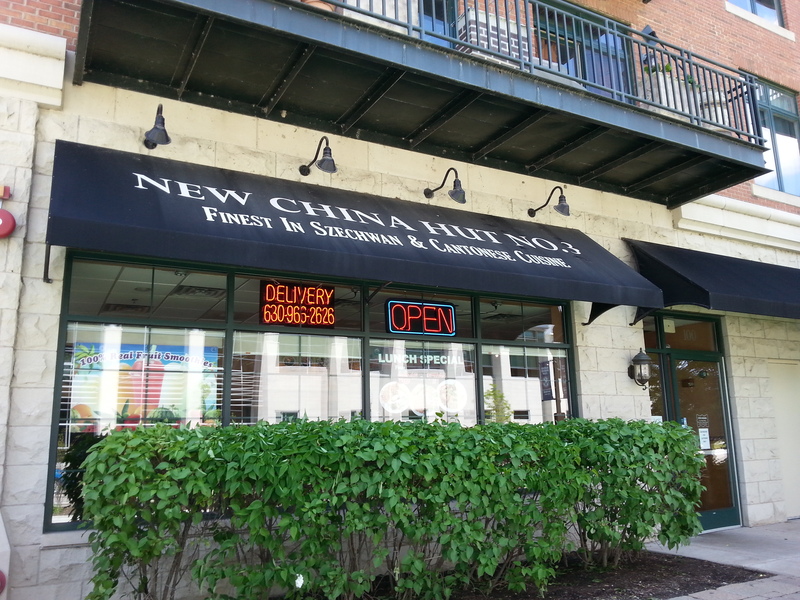 Grab a quick bite to eat at everyone’s favorite sandwich shop. 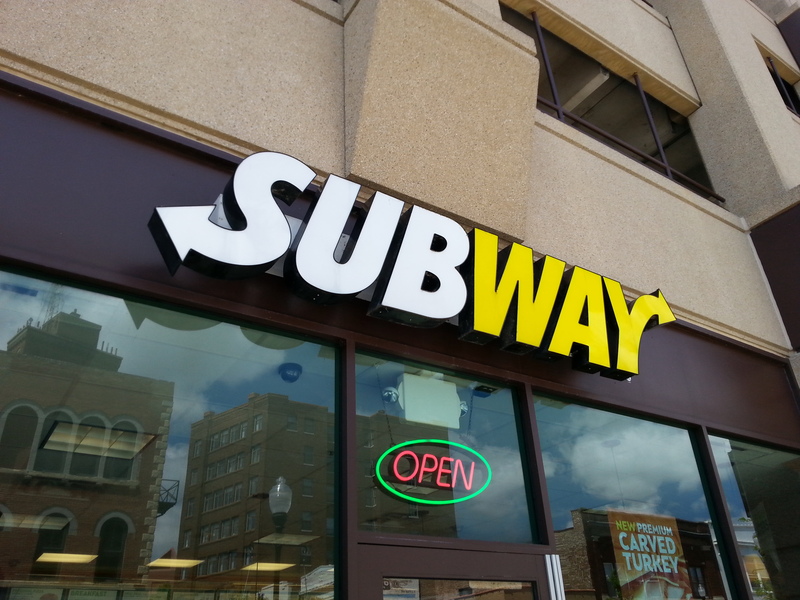 Subway sandwich shop is located on the ground floor of the parking garage at Downer Place and Stolp Avenue in downtown Aurora. Two Brothers Roundhouse is an Aurora destination. Passion for beer, love of food, and appreciation for great architecture flourishes in the walls of this historic 70,000 square foot facility. 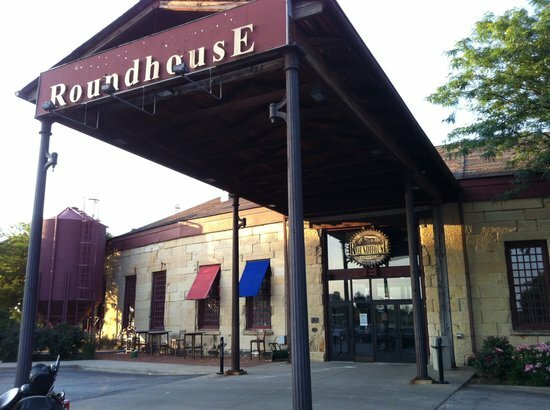 Listed on the National Register of Historic Places, Two Brothers Roundhouse is the oldest limestone roundhouse in the United States. As with their beer and food, the live entertainment has a local flair. Whether it be a wedding, reunion or corporate event, Two Brothers has a variety of spaces for friends and family to gather.